I was searching through the game section to see if anything looked interesting and ran across this. I figured ok this could be fun. This game is full of difficult decisions that really got me thinking about the fact that this happens to people all over the world. This game truly touched my heart with it’s realistic situations and so I recommend it to any and everyone. I have been playing this game for months, and today, I completed it for the first time. Hallelujah, the war is over. Great game. Will play again. The game is great and I love the mechanics and story but their is one huge problem for me. It keeps crashing. I’m quite sure it’s not my phone but crashes will happen often for a week or so and stop. Would play it more often but the crashes are annoying especially when the day is almost done. Other then the crashes it’s great. Keep doing what you do dudes. Day 11 there is a glitch that won't let you go past this day. Not worth it until they fix this. ***Updated note: Playing the Emilia, Zlata, Kalina storyline. On day 12, when the children come by asking for food (2nd time), there are no options to select. The screen can't be exited out from without selecting an option, so I'm at an impasse in the game. I've only just downloaded and started playing the new content for "The Little Ones". I've been looking forward to this update for a while. This game had me totally enthralled from day one. I love good story lines and this game does not disappoint. Replay-able and thought provoking. Had tears in my eyes in the end, when war ended. And that's an exception, last game that had me immersed to such an intensity was like ke 15 years back. You can read other related views on game in other comments. 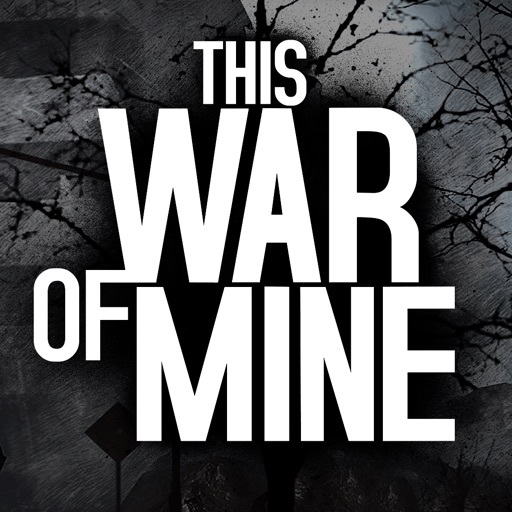 This game made me realize the atrocities of the war. And cherish the liberties of freedom more while I have it. Thank you TWom.